So you still think it is the e-commerce law, well Filipino ‘hackers’ out there should have a heads up! 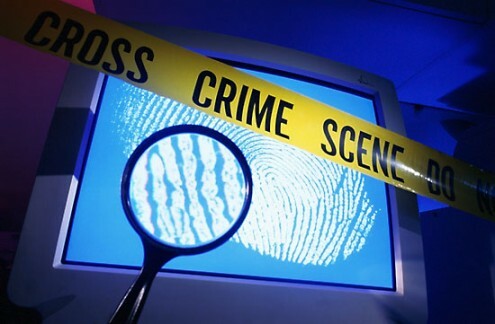 The Philippine Senate already passed cybercrime prevention act. The act was filed by the Chair of the Senate Committee on Science and Technology, Edgardo J. Angara. The Cybercrime Prevention Act establishes a legal framework for the investigation, apprehension and prosecution of cybercriminals. With this bill, new government agencies are also on the rise. Office of Cybercrime under the Department of Justice, National Cyber Security Center under the Information and Communications Technology Office of the Department of Science and Technology, and National Cybersecurity Coordinating Council under the Office of the President. Cybercrime Prevention Act is just one of the three other ICT-related measures authored by Angara himself. The two other measures currently pending in the Senate are Data Privacy Act and the creation of Department of Information and Communications Technology, known as DICT. Well I kinda liked the last one (lol). It is good for the Philippine Government to be aware of the events on our cyberspace. I just wonder on how will the cyber-community react, especially those ‘hackers’. Will they agree to this bill? or will they be acting like ‘Anonymous’..